Now, more than ever, the world needs education and research to solve our most pressing challenges. Leaving a bequest to the University of Newcastle could fund life-changing research that touches the lives of many. It could put education within reach for those who struggle to have access to it. Or it could help provide state-of-the-art teaching, learning and research facilities, or fund many other university projects. 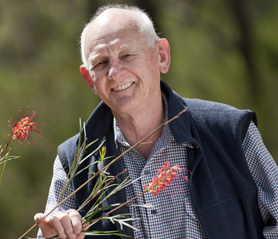 Since the University was established, many people have chosen to contribute something new to the world by leaving a bequest to the University of Newcastle. We are grateful to everyone one of them - remarkable people whose generous gifts have had a lasting impact. My education has been so important to me on the path I have taken in my own life, so giving money to the University of Newcastle makes sense to me. And it links me to my interests – the environment, engineering and medicine. Leaving a gift in your will is not simply a chance to give, it is your chance to create something new, something that lasts. It could be life-giving or life-changing. Either way, it will leave a never-ending trail of good. Now more than ever, the world needs new, and people like you to help us unleash new in our world. Every person making a bequest has a remarkable story. It often reflects what they feel strongly about or what they care for most. We would be delighted to work with you to make a difference, ensuring that your gift, your brand of new, holds personal meaning and resonance. 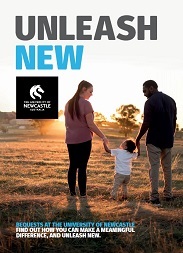 If you wish to have a confidential discussion regarding a gift in your will, please contact Maria Pavela, Development Manager (Bequests) on 02 4921 8612 or email maria.pavela@newcastle.edu.au. 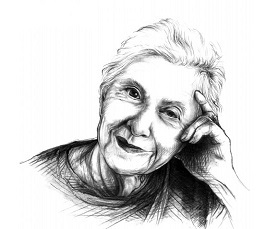 Dr Beryl Collier, an esteemed gynaecologist and obstetrician, understood the value of quality education. Read more about her legacy. 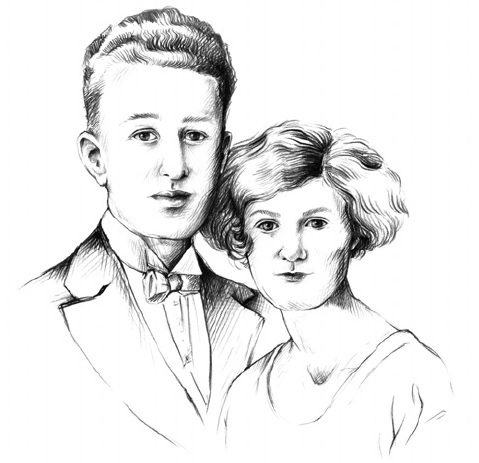 Read about some of the lasting legacies generously bequeathed to our University. Roy Palmer says leaving the University a bequest is a way of enabling others to benefit from an education. Read more about his generous gift.